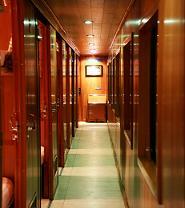 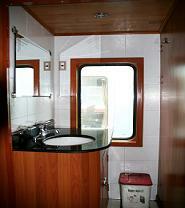 Hara Express Train is wooden carriage, soft sleeper A.C cabin with soft 4 berths and two toilet at either ends. 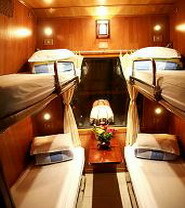 Each berth is equipped with individual reading lights, baggage storage and spacious trunk for suite case and hand luggage. 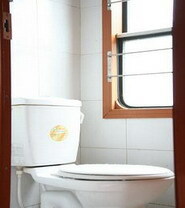 The train provide also water and cold tower.